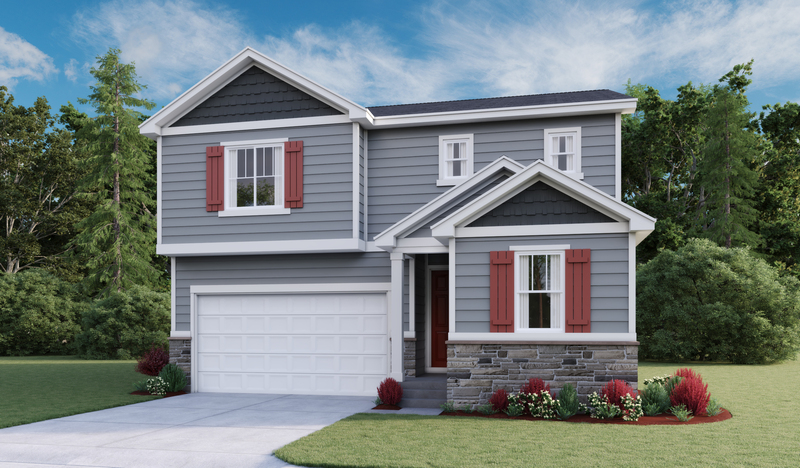 You’ll want to call this new model home your own! The main floor offers an inviting layout with a kitchen, a great room with a fireplace, and a dining area with center-meet glass doors leading to the deck. The master suite is upstairs, and features an oversized walk-in closet and an attached bathroom. You’ll find three additional bedrooms and a bath on the second floor. Also includes private study.